Stifel Investment Banking provides strategic advisory services to our clients in North America, Europe, and Asia that include initiating, structuring, and negotiating mergers, acquisitions, and divestitures as well as providing fairness opinions, valuation, and restructuring services. We raise public and private debt and equity for our clients through our institutional and retail brokerage network. 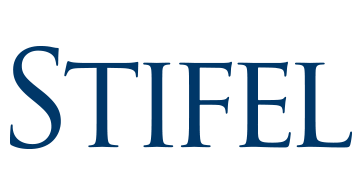 Stifel also has a dedicated financial sponsors and venture capital effort, maintaining regular dialogue and deal flow with private equity firms focused on Stifel’s core industry groups. The combination of a full-service product offering and more than 350 bankers’ deep domain and product expertise allows us to provide solutions that meet the evolving needs of our clients.